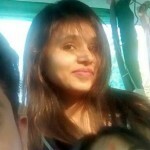 5 Reasons Why KREA Hair Straightener Is The Best In India Right Now! 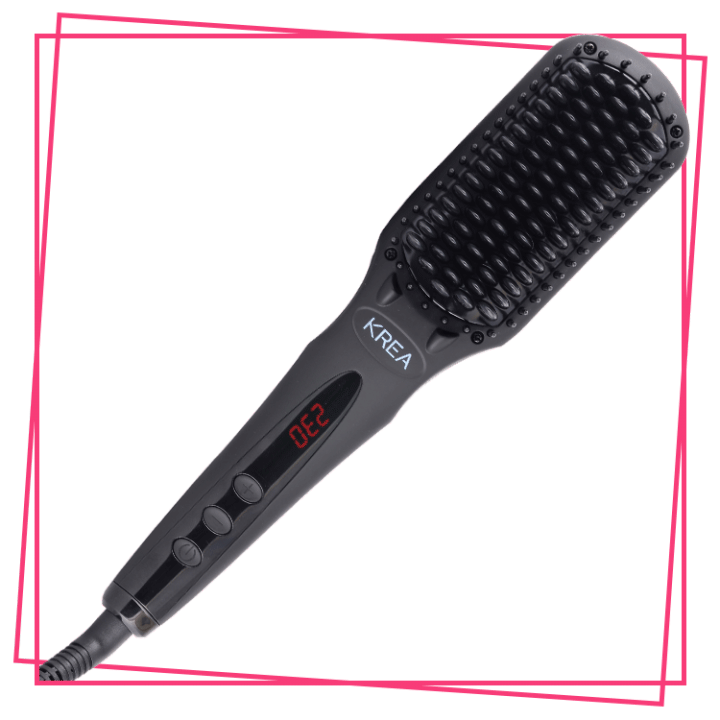 The KREA hair straightener has been getting rave reviews all over. The technology is new, and it is one of the first hair straighteners in the country to use Korean Tourmaline in its ceramic heating components. The heating head and bristles are infused with tourmaline to make it heat up faster and in a more linear fashion. This gives KREA better consistency and your hair a better shine and straightening. So, here’s what I thought after using iKREA over the weekend. What I really liked about KREA is the fact that it is simple – has no snazzy features that are all show and no go. It is straightforward, and to my surprise, came quite close to what it promised – straightening your hair in just 4 minutes. Well, it took me a bit longer than that, close to 5 minutes under our test conditions. But that, by itself, is an achievement. The girls at Stylecraze have some really cool styles, and frizzy hair is a given. So, with all that too, KREA impressed my friends and me with its super fast performance. It’s easy to hold, fits in my handbag, and retails at a cost that’s reasonable for the tech it offers – these factors make KREA a good buy. 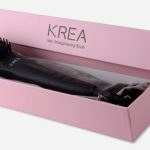 For curious souls who are interested, you can read more about KREA Hair Straightener right here. This Revolutionary Hair Straightener Claims To Straighten Your Hair In Just 5 Minutes! Check If It Delivers On The Promise!